The City of Maitland is very particular about building in general. 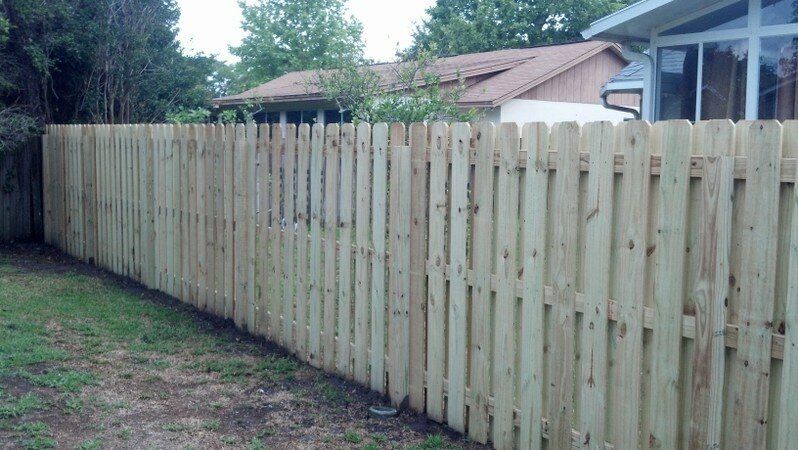 They require a little more specification on fence location that most areas. Obtaining permits from the Maitland Building Department can take a while. But lately the turn around time has improved from 4-6 days to 2 days or less. Permit applications must be dropped off for review by the planning department. A measuement accurate survey is required for the permit and any project over $2500.00 must include a Notice of Commencement. Luckily, we handle obtaining the permit for you as part of our standard service. You can contact the Maitland Building Department at 407-539-6248.